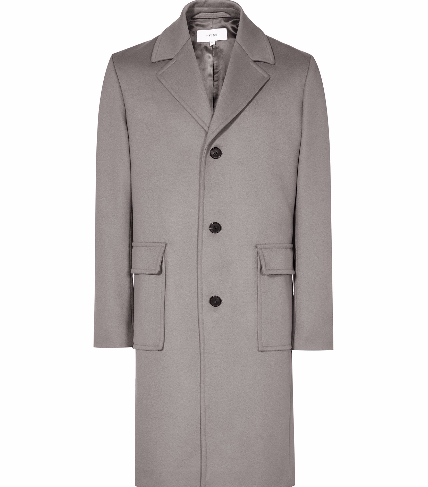 Fight the chill with our pick of the best styles of coats from the High Street. 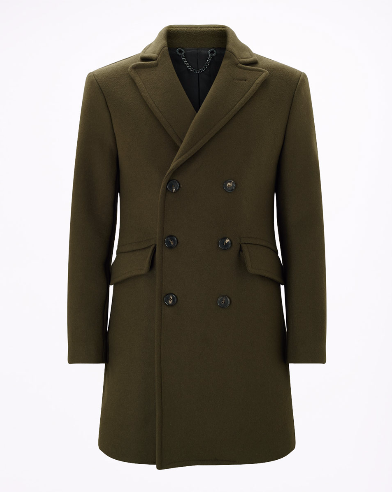 Change things up with khaki or slate grey tones, or jump on this year's puffa trend with a military style down coat. There's never a better time to go window shopping.